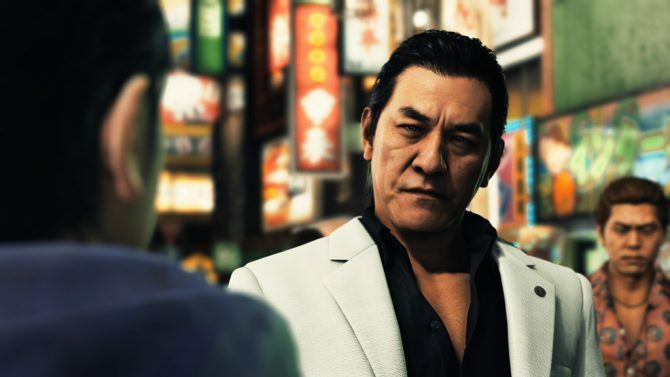 Ever since its western release was announced at the Kinda Funny Games Showcase back in December, many fans of the Yakuza games have eagerly been waiting to find out when exactly Judgment, a spin-off of the aforementioned series, will be releasing for PS4. Earlier today, fans finally learned when Judgment would come upon them, though it was discovered in an unorthodox way. 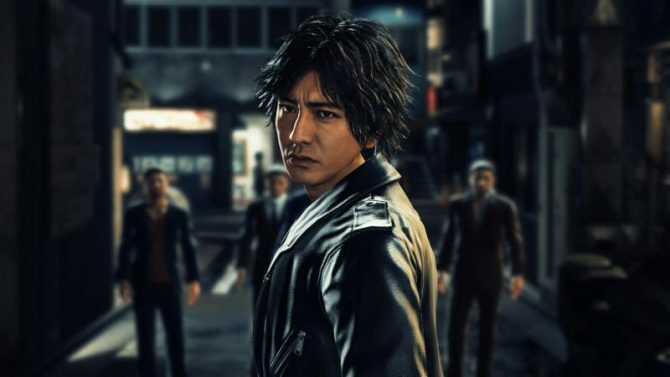 Likely ahead of an official announcement by publisher SEGA, an some release date details was uploaded to Judgment’s Amazon page. It was quickly taken down, but the trusty Wario64 picked up on it. An image on the page confirmed that Judgment will hit PS4 on June 25. Meanwhile, some other information on the Amazon page revealed that those who pre-order the game digitally will receive Judgment early on June 21. For most of the day, SEGA did not comment on this matter, though the fact that this information was uploaded to the game’s Amazon page was very telling. Late this afternoon, SEGA finally decided to follow up with an official announcement matching the information Wario64 confirmed earlier today. 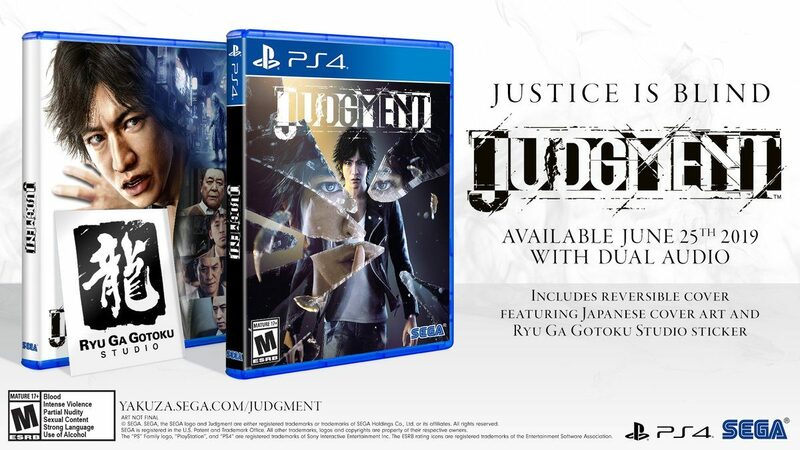 That being said, SEGA’s tweet also reveals that the digital version of Judgment will be available for pre-order on PSN starting at 6am PT on March 7. Digital pre-orders will be starting on the PS4 PlayStation Store on March 7 at 6:00AM PST. All digital pre-orders will grant early access to the full game on June 21. 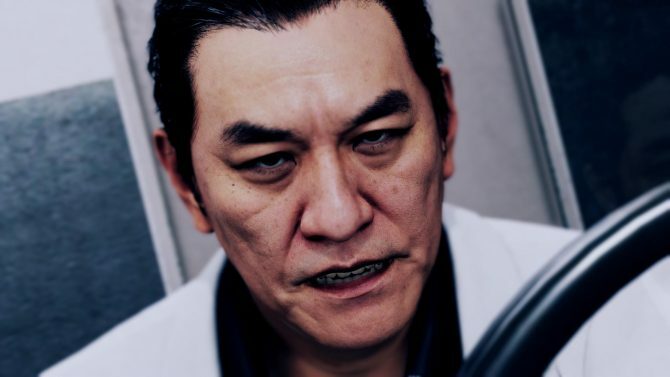 While this information was delivered in an unorthodox way, Yakuza fans are probably just happy to finally have a concrete release date to reference. 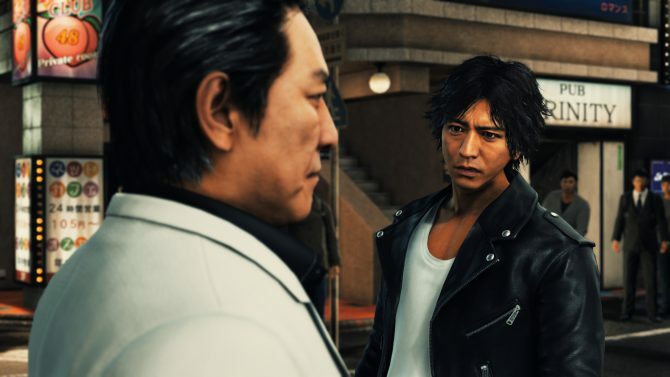 Judgment will be released for PS4 on June 25 with digital early access coming earlier on June 21.